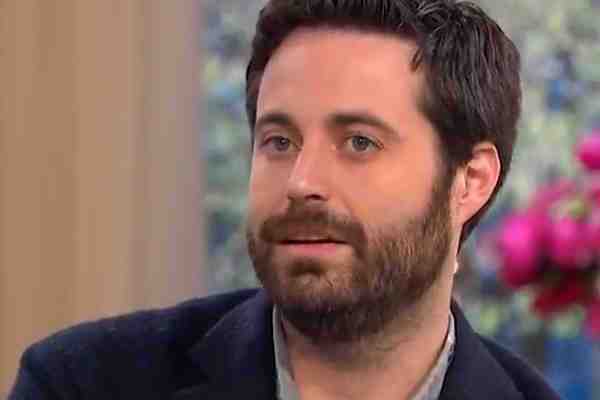 In an interview with NBC News, Garrard Conley, the author of Boy Erased, said that he wants the big screen adaptation of his memoir to serve as a “tool for activism” to combat therapies that attempt to alter the sexual orientation or gender identity of LGBT youth. At 19, and while attending college, Conley was outed to his conservative parents. The only child of a car salesman who was about to be ordained a Baptist minister, Conley was terrified of his father's response to learning about his sexuality. His parents sent him to an “ex-gay” camp which promised to alter Conley's sexual orientation. Conley's 2016 book, Boy Erased: A Memoir of Identity, Faith and Family, has been turned into a major Hollywood film starring Nicole Kidman, Russell Crow and Lucas Hedges. Boy Erased is currently playing in theaters nationwide. “It is incredibly important to get those around queer people to get to the most basic thought of, ‘I think that conversion therapy is torture,'” Conley said. “Boy Erased is a classic family drama, and because of that, it can be used as a talking point between parents and children – and hopefully within the community as well,” he added. Conley lives in New York with his husband.